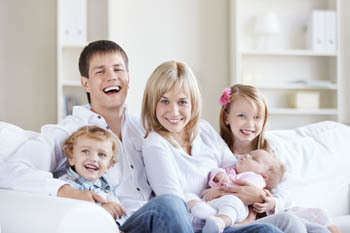 Is An Air Duct Cleaning Service Really Worth Having Done? Do I Really Need An Air Duct Cleaning Service? We are always looking for good information for our customers when it comes to our services. One of the most common questions we get, “Is air duct cleaning really worth having done?” The answer might surprise you, it’s not always yes. 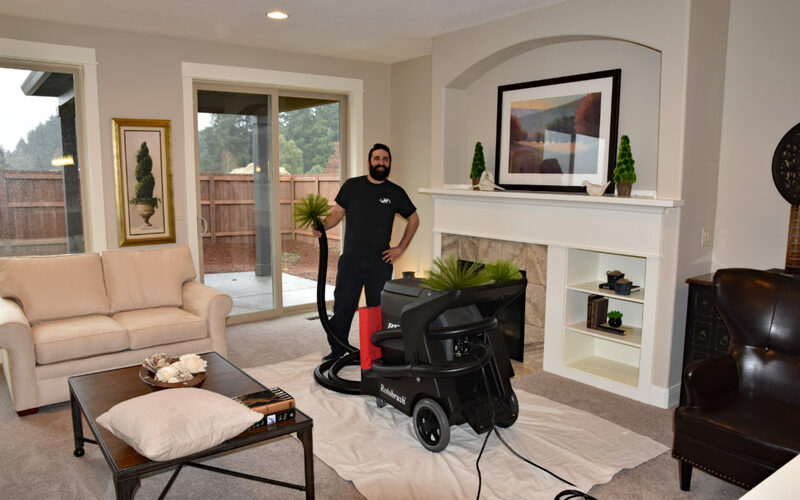 This is a great article from our parent company that breaks down the who, what, when, why and how of if you really need to have an air duct cleaning service performed.